Congressman Tiangco Electrifies Impeachment Hearing! – CHUBIBO! 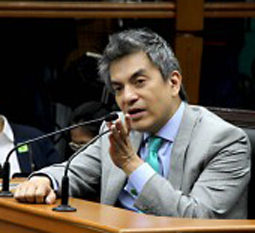 Congressman Tiangco Electrifies Impeachment Hearing! 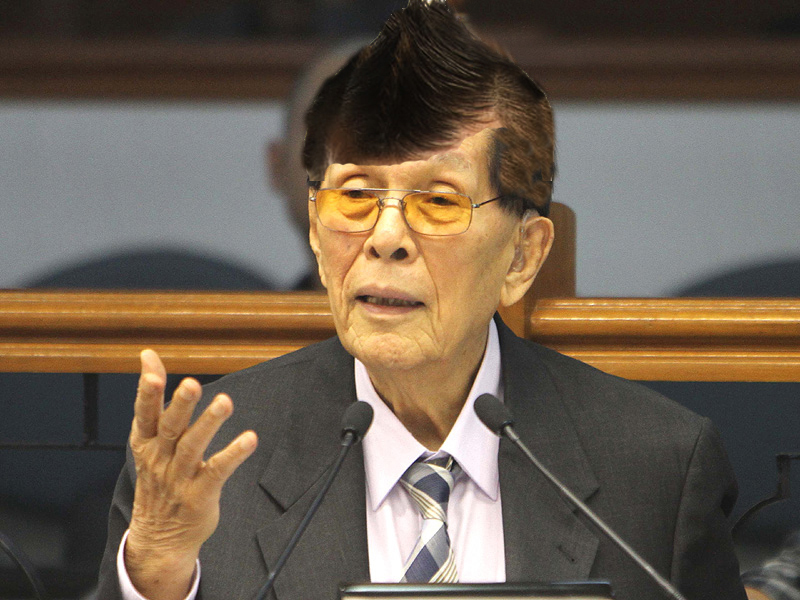 Congressman Tiangco appeared before the impeachment court today and dazzled the crowd with his mohawk hair-do. Everybody swarmed around him to admire his crowning glory and, more importantly, to get the contact numbers of his hair stylist. Immediately, the presiding officer called for a recess and the courtroom was suddenly empty. 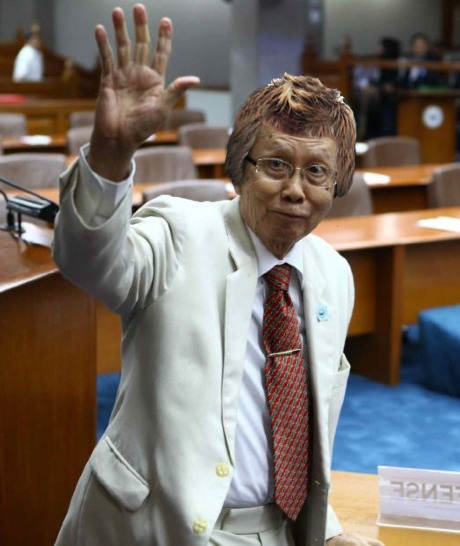 For unknown reasons, only Atty. 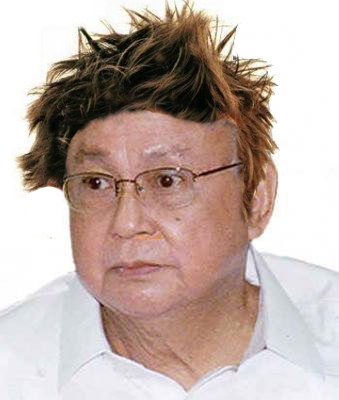 Aguirre showed no eagerness to join the soon-to-be-transformed hipsters. "Kayo na lang... mahangin sa labas." The session resumed three hours later. Next postSagipSaka – go na go na! Such excellence in humor and creativity! Iba ka talaga, direk! Bwah,ha,ha! 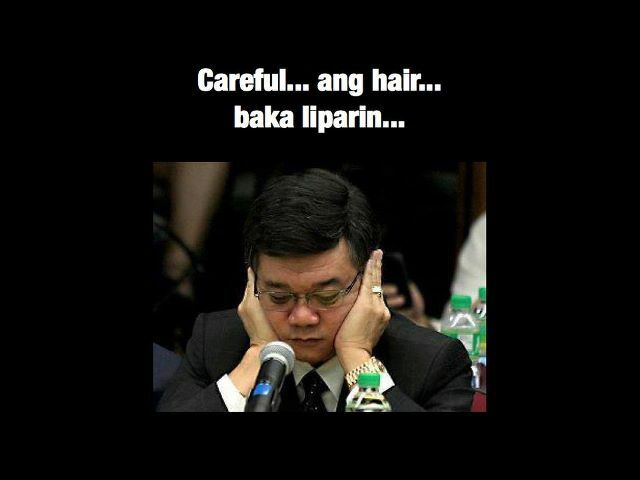 For a sometimes very boring afternoon teleserye, this kind of humor perks us up! More, please!